With the weather getting colder and dryer, Kim Jae Won took this opportunity to give back to the hard-working staff of MBC drama May Queen. 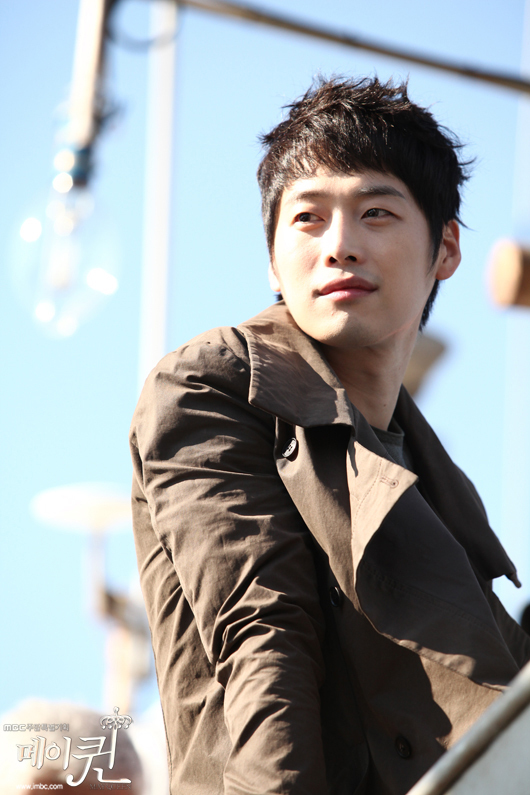 Kim Jae Won presented the staff with hand and body lotion to make sure their hands don’t crack from the harsh weather conditions during the drama’s outdoor shootings, especially with the seasonal change. 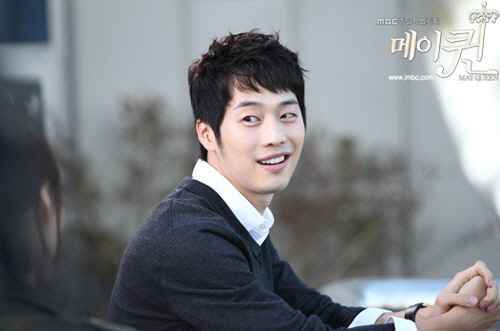 The staff members are said to have been touched with Kim Jae Won’s presents, saying that he was a gentleman. Child actress, Kim Yoo Jung, who was also in the drama, had previously done the same deed, passing out moisturizing lotion that she was the model for to 100 something staff members so that they can take care of their skin. 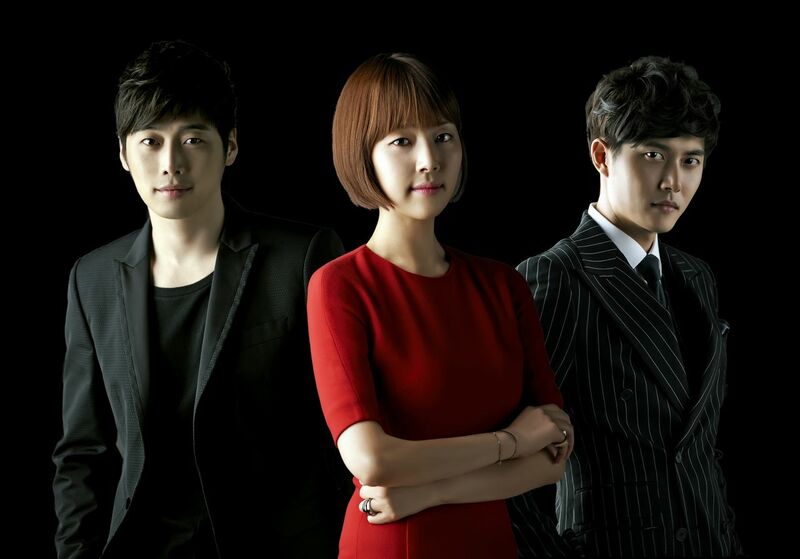 May Queen airs every Saturday and Sunday on MBC.